The A.I.D have named this animal Dsoroo because of its head of a Dingo the body of a Cassowary and to tail of a Kangaroo. 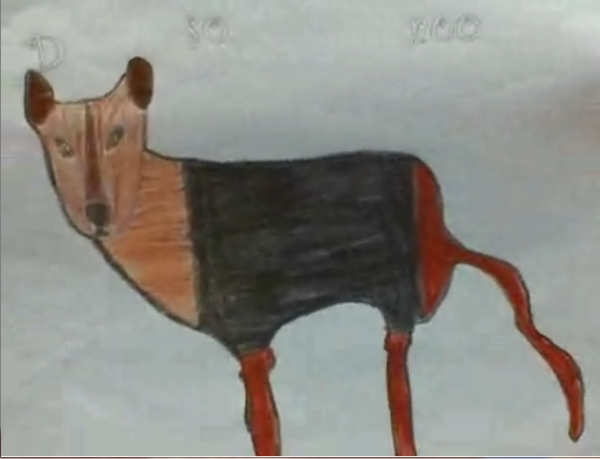 This amazing animal was found in the center of Australia becuase of the warm ness. The A.I.D have taken this photo to show everyone what the Dsoroo looks like. The A.I.D have been doing some research and have found out the Dsoroo can be reairly found in New Guinea, but mostley found in the canter of Australia. The Dsoroo will not attack you only if you get to close or try to scare it away.